The ET-LAV100 Panasonic lamp replacement comes with a genuine original 245 watt Osram P-VIP bulb inside rated at 3,000 lumens (brightness equal to the original Panasonic replacement). 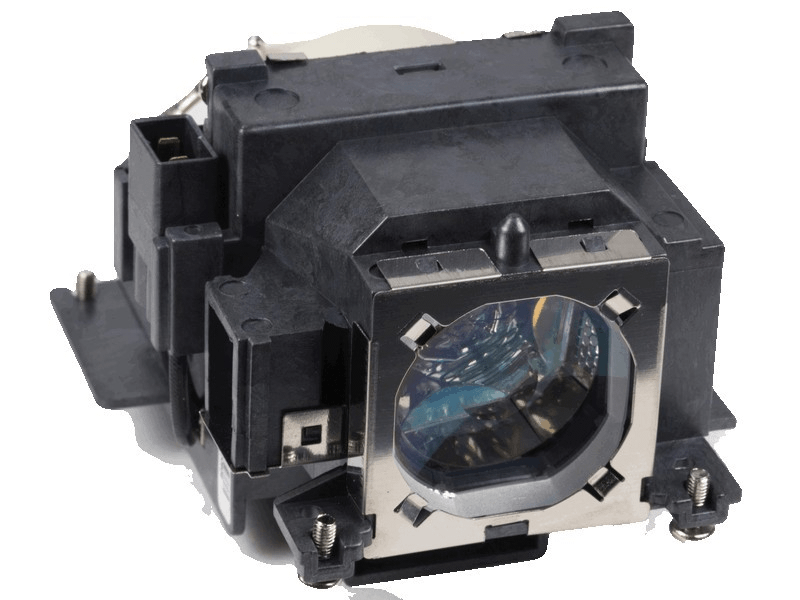 The ET-LAV100 projector lamp has a rated life of 3,000 hours (5,000 hours in Eco mode). Our ET-LAV100 Panasonic lamp replacement has superior brightness and lamp life than other cheaper generic replacement lamps being sold elsewhere. Purchase with confidence from Pureland Supply with free ground shipping and a 180 day warranty. We called to confirm this lamp had the Philips bulb (last vendor had a fake) and sure enough it does! Very pleased with the overall quality of this lamp and it is brighter than our last one. Will be returning to Pureland Supply.